Boys and girls, we invite you to ride, reach your goals, progress and have fun in a fantastic bungalow and private beach! 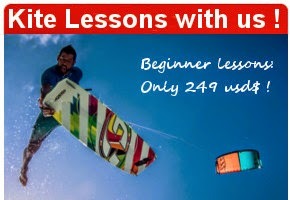 We offer a spot where you will not feel crowded and intimidated by everyone fighting for space in the same lagoons, instead you will find have enough room to practice and improve your kiting technique. It's a great opportunity to travel to new places, meet guys and girls from all over the world, and to share your passion for kitesurfing. The spot is one of the windiest areas of the Caribbean, thanks to the constant trade winds together with special thermic effects. The fantastic private beach boasts amazing colours with flat water, protected by a reef where nice waves break. Ideal for experienced kiteboarders. To kite on your own on this spot you need to be a confident rider/ go upwind consistently. Wind direction is side-on shore starboard tack (wind from the right), averaging 15 to 25 knots, from January through September (statistics North Coast). The Dominican Republic's coastline between Cabarete and Monte Cristi is a true paradise for kiteboarders. Most commonly used kites are 7m to 11m and the water is 28°C so you can leave your wetsuit at home. The Bungalow is located directly on the spot at Five minutes to the center of Cabarete and offer simple yet comfortable 3 rooms for 3 or 5 peoples, with private bathrooms, wifi, and hammocks to relax in. A great breakfast including bread, seasonal fruits and other delicacies of regional cuisine are just some of the items offered to the guests seeking flavour and balance. For dinner, we usually organize a BBQ before setting up a bonfire on the beach. 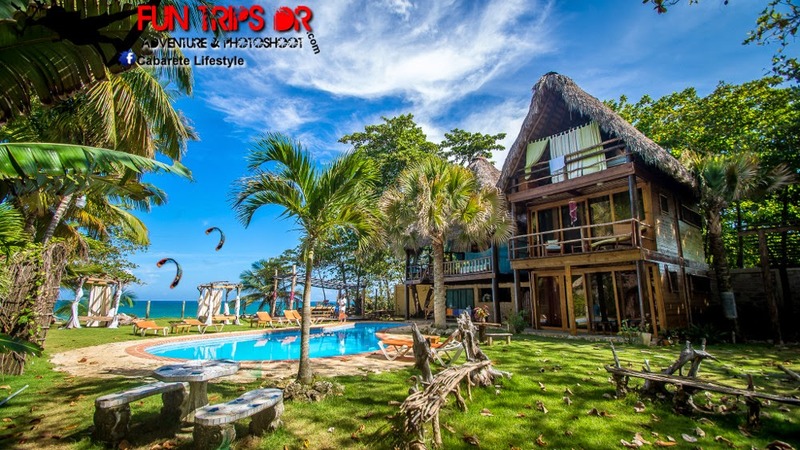 You'll have the moment of your life, talking about your kiteboarding sessions, while enjoying a glass of rhum or beer in a beautiful scenery under the stars. The Bungalow is ideally located so that you can go have break between two sessions if you want to. It is just in front of a small beach where you can see fishermen leave early in the morning. Regular 1 on 1 feedback sessions off the water to analyse problems and progress. Surfing possibility all the morning ! 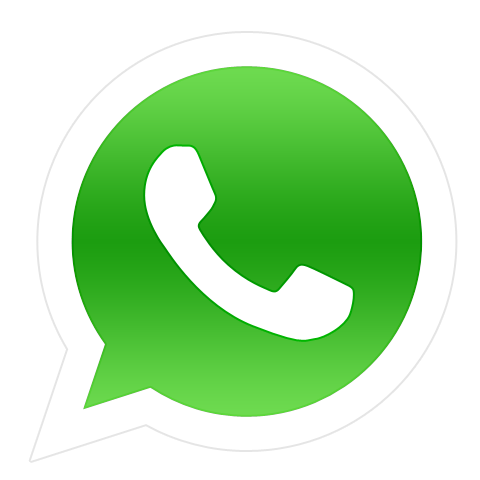 or complet the contact form and get your FREE quote !